To say that the Pakistani Entertainment industry is filled with talented artists would be a huge understatement. It is almost impossible to rival Pakistan when it comes to making quality music. The TV Serials produced here are watched on demand globally. As for the Film industry, it still needs improvement but it has gotten way better than it was a few years ago. These Films, Serials and Songs wouldn’t have been much popular if it wasn’t for the talented artists associated with them. A number of these artists have also proven to be quite versatile, especially the song artists. Over the last few years, a number of singers have jumped ship and became full-time actors. Here are a few of them. They made their Television debuts after conquering the music industry together. 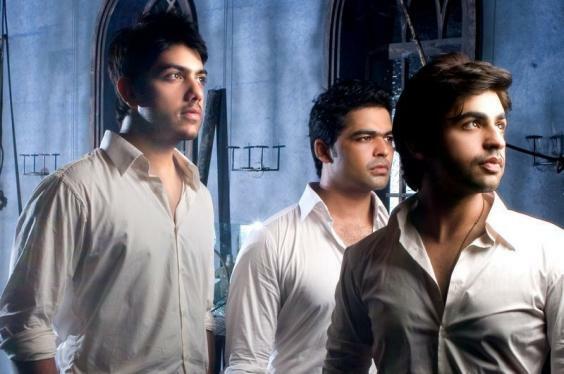 After Atif Aslam’s departure, Farhan Saeed joined Goher Mumtaz as the lead vocalist of “Jal” Band. After releasing a number of hit singles and albums, they split ways on mutual terms and decided to pursue their dreams separately. Mumtaz still remained a part of Jal Band and made his TV debut with “Tanhai” in 2013. Saeed, on the other hand, made his TV debut with “De Ijazat Jo Tu” one year later. Fast forward to 2019, Farhan Saeed has found much more success as an actor than Goher and has been a part of hit projects like “Suno Chanda” and “Udaari”. He is expected to make his Lollywood debut soon. Ali Zafar doesn’t need any introduction whatsoever. Not many people know that before becoming one of the most successful music artists of Pakistan, Ali was a TV actor. After his debut album “Huqa Pani” emerged as a chart buster, he started focusing more on his music career. Six years later in 2010, he made his Bollywood debut with the sleeper hit “Tere Bin Laden”. This resulted in Ali getting more projects in India. After the ban on Pakistani artists, he completed his Lollywood debut film “Teefa in Trouble”, which released last year and emerged as one of the highest grossing films released on a non-holiday. 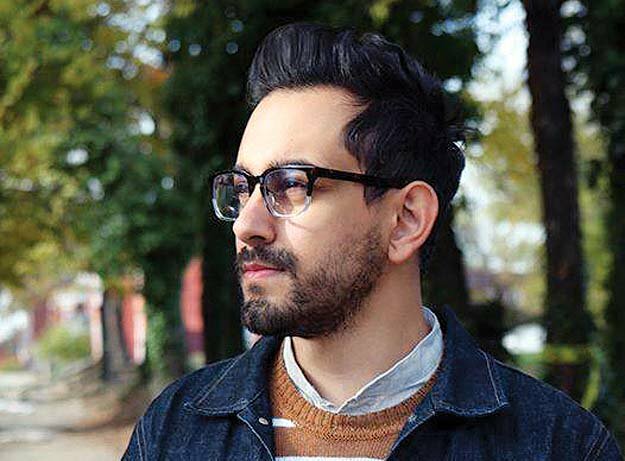 Bilal Khan’s music career had an unexpected start. While he was studying in LUMS, he recorded a song titled “Bachana”. The song was uploaded on his Youtube channel. It became viral shortly and won him a number of awards. He then pursued a career in the music industry. After achieving success as a singer, he attempted to try his luck in acting too. He gained notoriety for working in HUM TV Serials “Sammi” and “Khamoshi”. For the latter, he received widespread appreciation. In addition to being a singer and an actor, Khan has a Youtube channel too where he uploads vlogs. It still feels like Yesterday when Fawad Khan’s band “Entity Paradigm” ended up securing second position in the inaugural season of “Pepsi Battle of the Bands”. Following the show’s culmination, Khan spent little time before breaking into the acting industry. 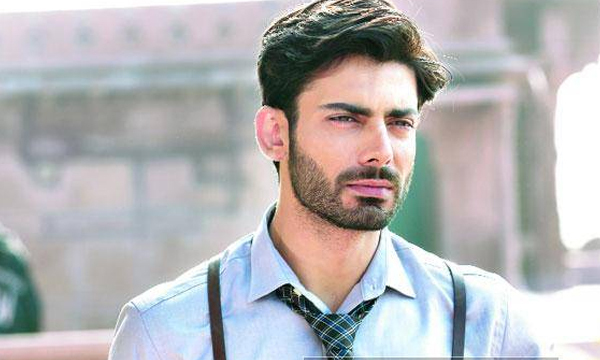 After giving back to back hit projects such as Humsafar and Zindagi Gulzar hai, Khan was recruited by Bollywood. His film “Khoobsurat” won him a Filmfare award for the Best Actor. Although Khan is rarely seen in front of the lens these days, he still remains a bankable superstar. 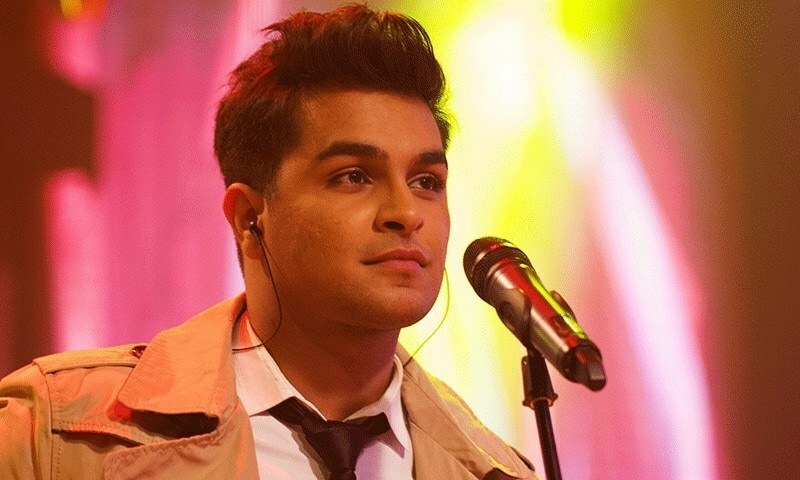 Asim Azhar is, without a doubt, one of the most success singers of this decade. His composition is on point and his singing is second to none. The interesting thing is that he is just getting started. However, he hasn’t restricted himself to being a singer. Asim Azhar has also worked in a number of TV Serials too. Although he still has much more to learn in this particular field, he is surely willing to grind for it. Recently, it was announced that he would be appearing in a Telefilm opposite Hania Amir.